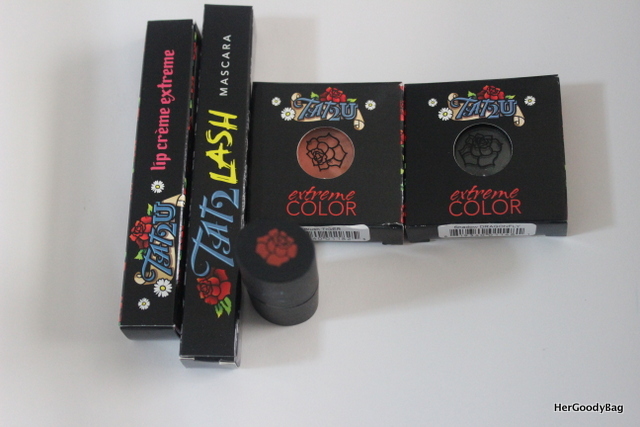 Review: Tat2U Extreme Color Makeup and Swatches! 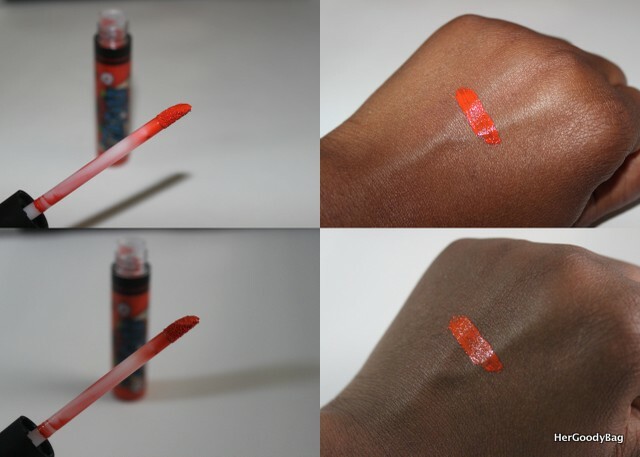 Home » blog » Guest Post: Review: Tat2U Extreme Color Makeup and Swatches! We believe in living in the moment by customizing your look with fun, edgy, vibrant and unique beauty products! What started off as body art and temporary tattoos quickly evolved into a cosmetic line. Tat2U offers an exciting new collection of extremely pigmented makeup and body art. Our makeup line Extreme Color features products for your eyes, lips, face, and hair, that are formulated with cosmetic-grade ingredients, to take your look from subtle to vibrant with one stroke of a brush. Tat2U’s unique assortment of makeup and body art ranges from professional quality temporary tattoos, semi-permanent ink pens and a variety of multi-purpose products that can be used on your hair, body and face. Listening to the owners of the company I was highly intrigued. 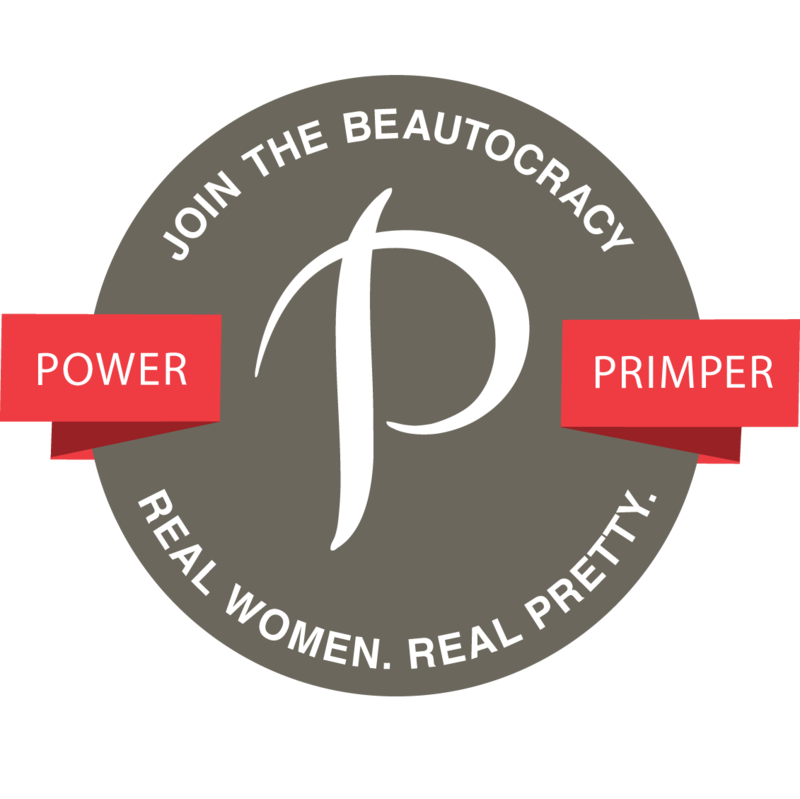 It is quite difficult finding affordably price makeup that has great pigmentation. Who wants to spend $25 on eyeshadow and have it wear off within a matter of minutes? 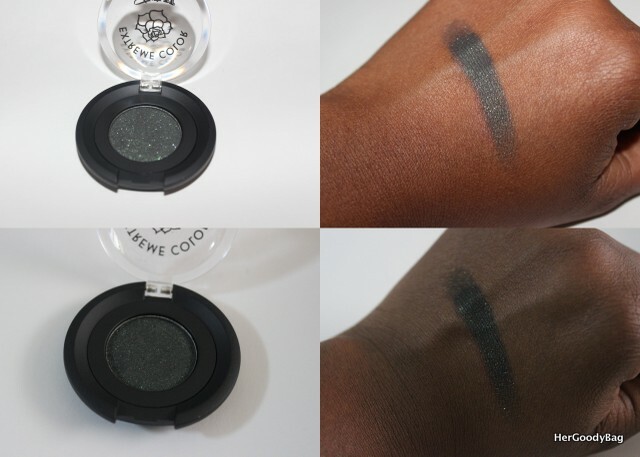 Tat2U Extreme Color offers extremely pigmented and bright color, which is always a plus for women of color. My favorite products out of what was in the gift bag has to be the matte lipstick in rock candy, the Tat2Lash mascara, and the blush in tiger. I think the eyeshadow is great for a smoky eye and the flecks of green add a nice surprise. The lip creme is HIGHLY pigmented. It is a great, bold orange for the spring/summer, but it must be applied with a very light hand because the color is extreme. 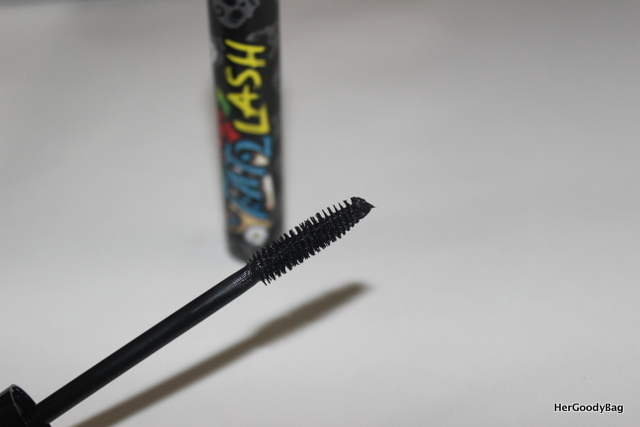 The mascara adds great length to my lashes. 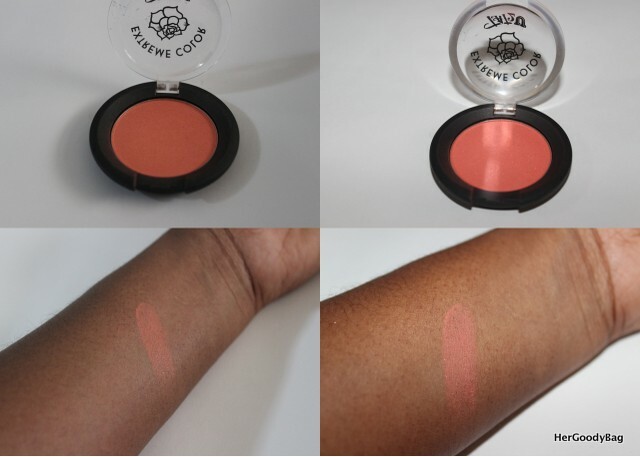 The blush gives me a nice flush of coral color and looks great with bronzer. 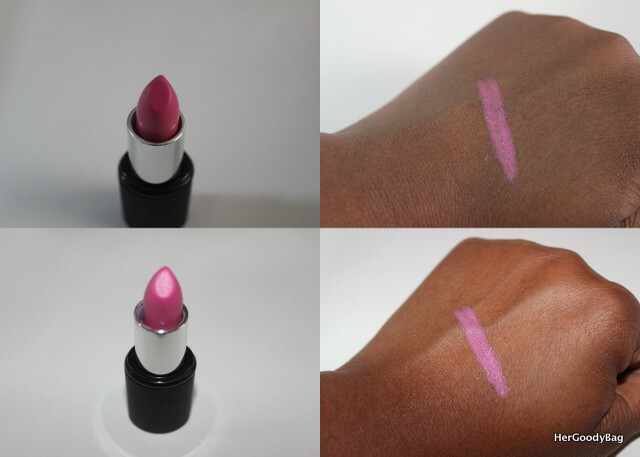 Lastly, the matte lipstick is a perfect pink for spring/summer. This too must be applied lightly. I pair mine with a deeper pink liner or with a light pink gloss if I’m not in the mood for matte. I highly recommend this line. You are definitely getting your money’s worth with this extreme color. Have you heard of Tat2U Extreme Color? Which products are you interested in trying? Disclaimer: I was provided samples of Tat2U Extreme Color via The Beauty Press Spotlight Day event. All opinions expressed in this post are my own. I also LOVE TAT2U makeup, they make such beautiful colors. Ah Ha! I just reviewed this brand the other day and I was so impressed with the quality of some of the items. Loved seeing your swatches..now I want to get even more TAT2U makeup! Wow! The pigmentation is insane! Those colors are amazing. The lip color is great. I love that they really pop on your skin. Wow, they show up so great on your skin! I have trouble finding light colors that show up on mine. I have heard only great things about this brand! My recent post Mark Island Eyes Eyeshadow Palette- An Affordable &amp; Fun Summer Treat! OMG that lipstick is a MUST have for me. I love that shade of pink! Holy WOW! That is one pigmented group of products! Wow – those colors are insane! So bright! The lippies are super bold indeed. I haven't tried this brand yet. I've never heard of this line but the pigmentation looks great. I need Mucho Caliente in my life, such a fab color! Wow, these are seriously beautiful! The bright colors look wonderful on your skintone! My recent post Question of the Week #2: Cream, Liquid, or Powder Foundation? The line is way to pretty ! Great guest post! Mucho caliente is my favorite out of the bunch, I'd wear that!